At a Pemex gas station in Puebla, Mexico, a large area of the lot needed to be completely resurfaced. The gas station, off of the federal highway Atlixco km 7, required the complete repair of 1200 m². The resurfacing was applied to areas of continuous rolling, due to concrete being applied in the cargo area. The topography of the area being repaired at the Pemex station required a variable thickness of the EZ Street cold mix asphalt to produce an even surface; the majority of the resurfacing job required a thickness of two to three centimeters, though in some areas the EZ Street was applied to be as little as one centimeter thick. 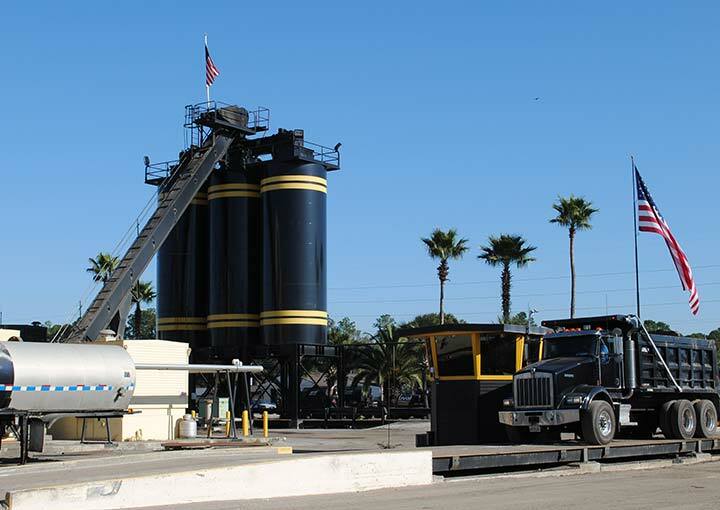 Once the EZ Street cold mix asphalt was applied to the area, the surface was irrigated at the edges to about fifteen centimeters in. Overall, repairing the entire surface area required minimum labor, tools, and material, thanks to the use of EZ Street cold mix asphalt. 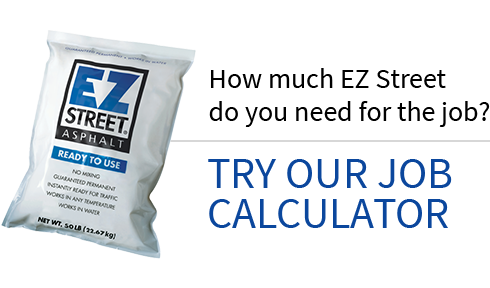 If you are unsure as to the correct application for EZ Street, please call us at 1-800-734-1476, contact your local sales rep or email us for consultation. Copyright © 2019 | The EZ Street Company | All rights reserved. | EZ Street and the EZ Street® logo are registered trademarks of Asphalt Research Technology, Inc. Permanent Pothole Repair. Permanent Cold Asphalt. For more information, e-mail us Pothole Information.